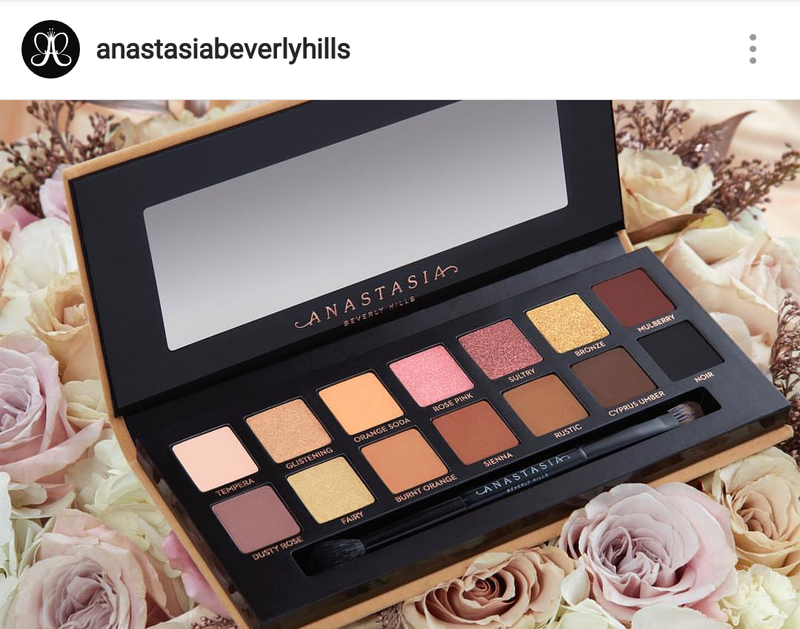 The Anastasia Beverly Hills Soft Glam palette was leaked on Instagram today, forcing @norvina to post official photos earlier than she wanted to. "Soft Glam was leaked, like everything else we launch nowadays. Here she is 😍😩 so proud of this palette. I wanted to create a neutral palette that is a go-to for anyone, transitions beautifully from day to night, and is a dream for MUA’s with a bridal clientele. She is a neutrals 👑 and likes what she likes. I’ve been staring at the same hues of shadows in her makeup drawers since I was little. In truth it’s not just for her, it’s for everyone that loves this color story & wants shadows that melt on your skin and are packed with pigment. I created 7 new shades, used 3 from MR (Modern Renaissance) & incorporated my moms favorite ABH single shades which happen to be nudes Sienna & Orange Soda. My philosophy on using existing single shades of those that are in a palette is this; if I can create a brand new shadow that isn’t in the line wonderful, however if some of the shades that work within the configuration are close enough to be an existing shadow, I’m not naming the new one something else and making you purchase a shadow that you can’t find as a single should you hit pan. Fair is fair & beloved shadows especially neutrals don’t exactly go out of style. 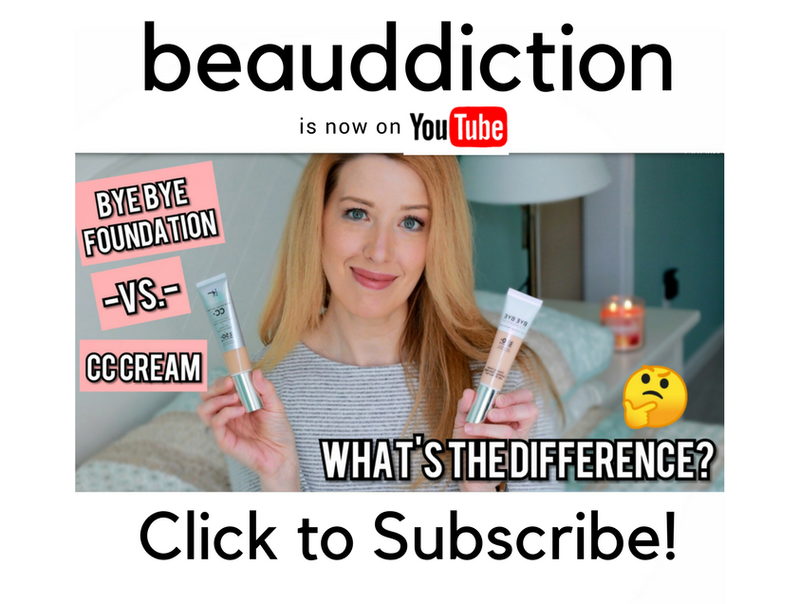 Check me out on Instagram and YouTube! I finally pulled the trigger and bought the Modern Renaissance palette at the end of 2017 when Ulta offered 20%deal on it. As soon as I saw the picture and swatches of the Soft Glam palette, I immediately began to regret my Modern Renaissance purchase. I should’ve waited just a tad longer and purchased the Soft Glam. However, I’m probably gonna pass this new palette because if I look through my existing eyeshadow (palette) collection, I can dupe 90% of this palette, which will not be smart consumerism on my part. While I love Soft Glam, I think Modern Renaissance was a smarter buy since my collection was missing the reds, pinks and oranges. Hi Marina, that's very true! I was thinking this looked quite a bit like the Colourpop I think I Love You and Double Entendre but I won't know for sure until I can swatch them side-by-side. I'm sure I have a palette somewhere that dupes this but if it has that Modern Ren formula (not Subculture) I'll find it hard to resist this! I think it was! Someone sent me an Instagram story from a store in Sweden called Kicks which is a huge beauty store over there (like Sephora is here I guess) and they showed it in their story. Then a little while later I saw that Trendmood and many other makeup news accounts were posting screen grabs of it and then a short time later they took them down. 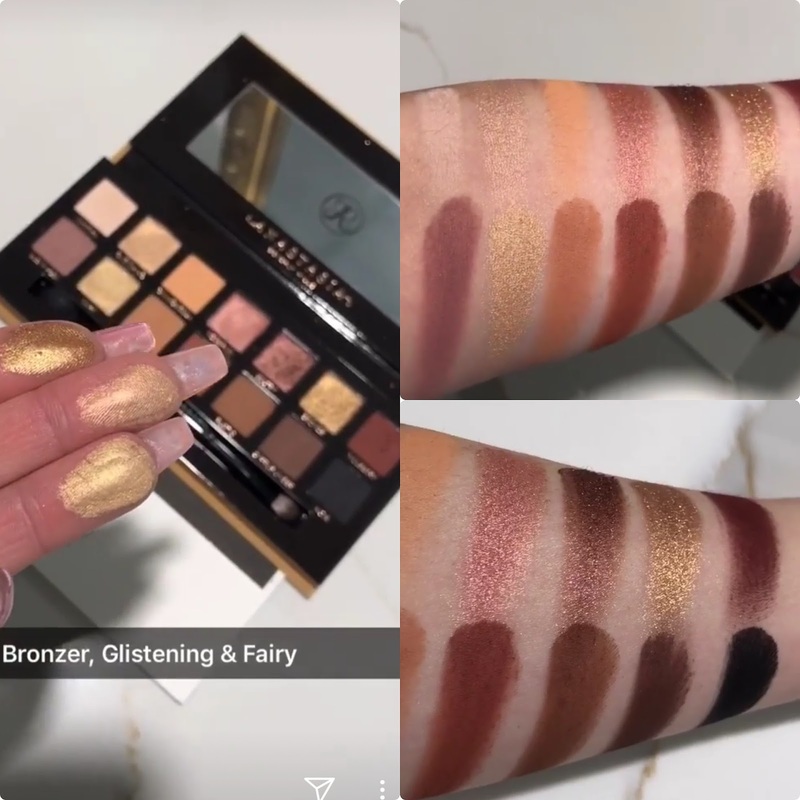 As it turns out, ABH asked them to take the posts down because they wanted to be the ones to show the new palette first and Norvina seemed quite upset about it.